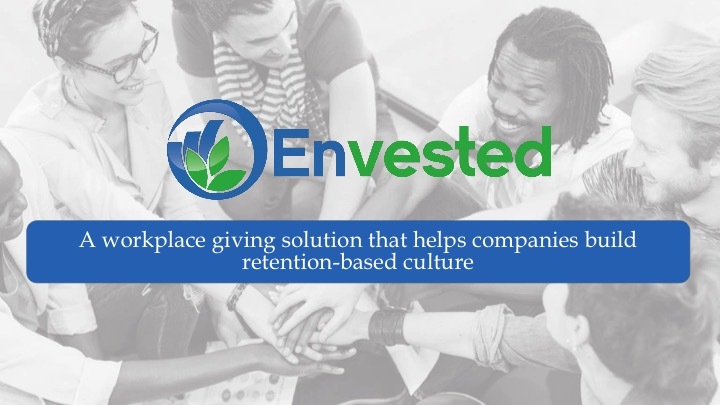 Founded by Isa Watson (Pfizer, JPMorgan Chase, Inc. 30Under30) in 2015, Envested is a HR Platform that enables companies to build the best culture through the use of charitable giving and volunteer opportunities. The company helps companies build communities and culture around purpose that is measurable. According to a recent Project ROI Report, a strong corporate responsibility program has the potential to reduce turnover by 50% and save 90-200% of each retained employee’s annual salary. The company is on pace to hit over $700K in revenue this year and currently has close to 100 non-profits on its platform. The company has previously raised $660K prior to its acceptance in NVP and counts Precursor among its investors.